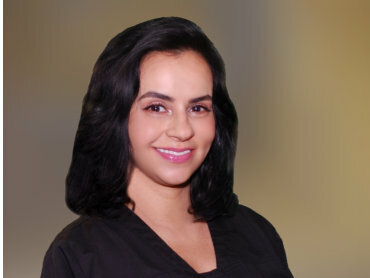 or They Will be False to you"
just the ones you want to keep"
We proudly provide quality dental care to the Dallas-Fort Worth community and surrounding cities and states. 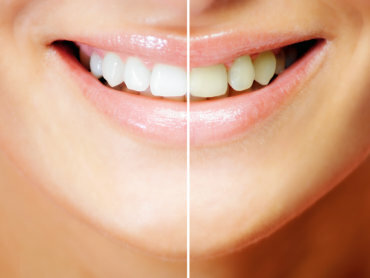 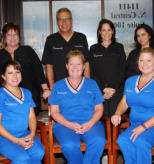 Our featured services are general dentistry, cosmetic dentistry, veneers, endodontics, oral surgery, dentures, full-mouth rehabilitation and much more. 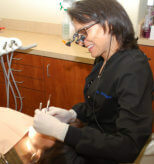 Our philosophy is simple, the patient is #1. 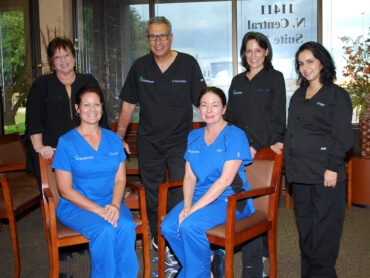 For more than twenty years, we have been committed to providing excellence through our technical skills, communication, and compassion. 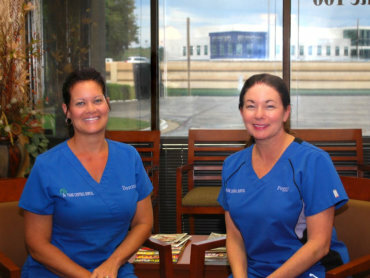 We treat each patient individually paying particular attention to physical, emotional, and financial needs. 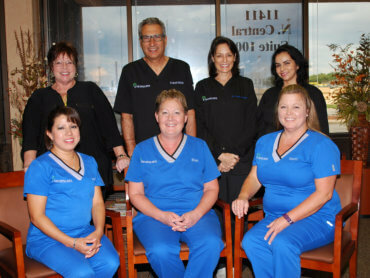 We pride ourselves in the fact that our patients have a long-standing history with our practice. 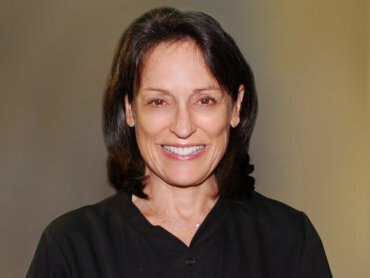 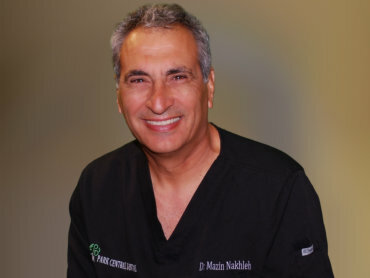 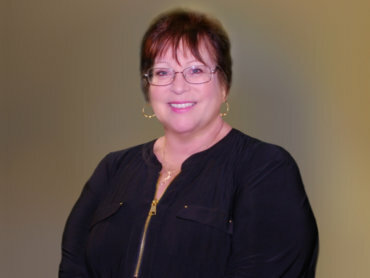 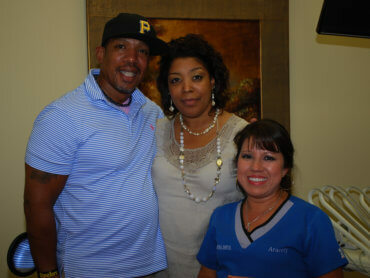 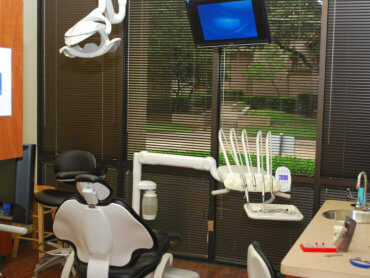 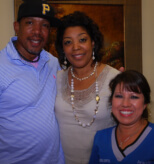 They travel from all over the metroplex and out-of-state confident that they will be provided the best in dental care. 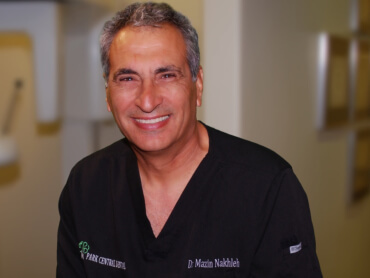 This is testimony to the fact that our expertise, individualized treatment plans, fair pricing and flexible hours set us apart from other practices.